‘‘Who am I, and where do I belong? 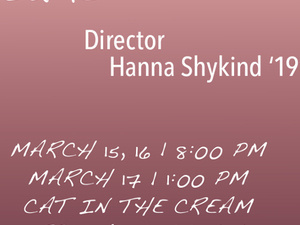 A play by Hanna Shykind ’19. Free admission.